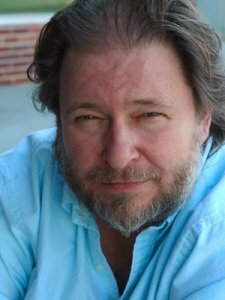 Research guide on the work of Rick Bragg, 2013 Vive Le Livre speaker. The Huntsville Library Foundation presented journalist and author Rick Bragg as guest speaker for the 2013 edition of the annual Vive le Livre, Long Live the Book, on Thursday, September 12, 2013 in the Thurber Auditorium at Randolph School. Image accessed through http://porchthinkin.com/2012/02/22/rick-bragg-on-whats-country/ on April 25, 2013. From the book jacket: "'The Prince of Frogtown' documents a mesmerizing journey back in time to the lush Alabama landscape of Rick's youth, to Jacksonville's one-hundred-year old mill, the town's blight and salvation; and to a troubled, charismatic hustler coming of age in its shadow, Rick's father, a man bound to bring harm even to those he truly loves." From the book jacket: "...it seemed a miracle to blue-collar people in Jacksonville, Alabama that their mill still bit, shook, and roared....the mill had become almost a living thing, rewarding the hard-working and careful with the best payday they ever had, but punishing the careless and clumsy, taking a finger, a hand, and more." 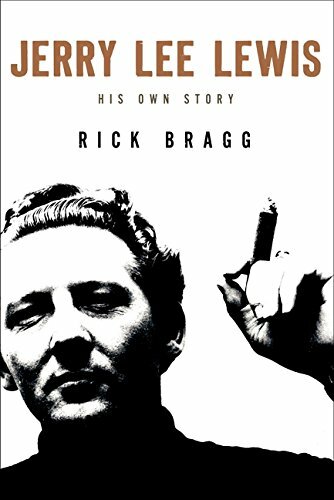 From Amazon.com: 'The greatest Southern storyteller of our time, New York Times bestselling author Rick Bragg, tracks down the greatest rock and roller of all time, Jerry Lee Lewis—and gets his own story, from the source, for the very first time. 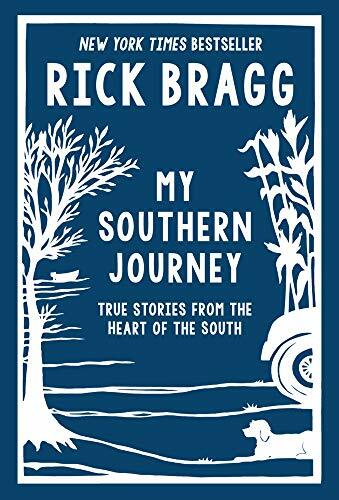 From Amazon.com: 'From the celebrated bestselling author of All Over but the Shoutin' and winner of the Pulitzer Prize, Rick Bragg, comes a poignant and wryly funny collection of essays on life in the south.